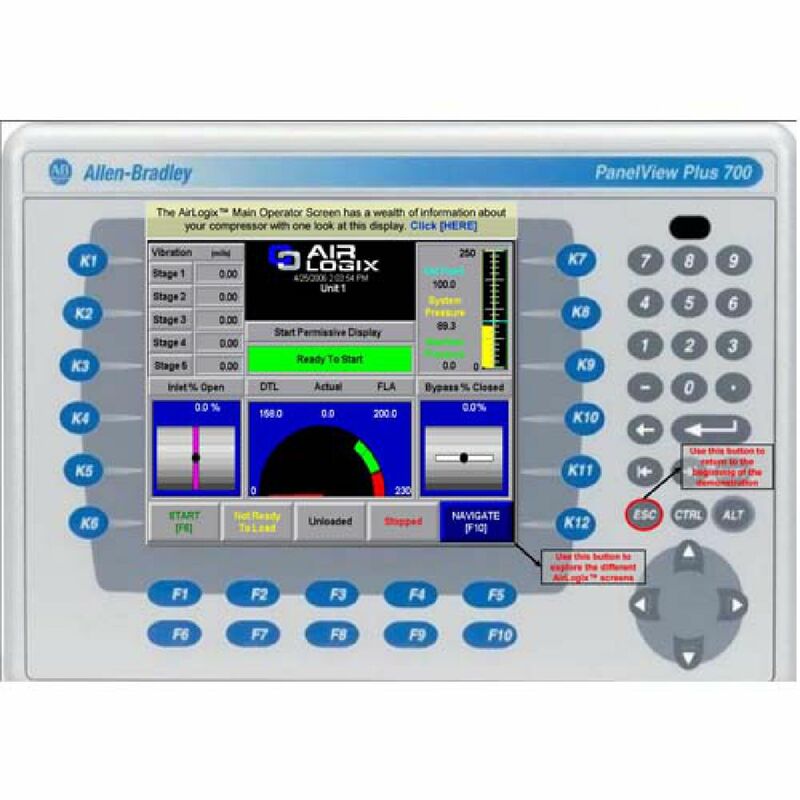 Case Controls designs and builds world-class control solutions for industrial compressed air utilities on Allen Bradley PLC platforms. We offer mature, proven, local controllers for the centrifugal, fixed and variable speed rotary screw and even reciprocating compressors. We utilize modern and innovative control algorithms to ensure each centrifugal uses its true and full turndown before ever using a bypass. When managing multiple compressors Case delivers energy management with ROI that routinely justifies your investment. All of this on non-proprietary, PLC platforms, with twenty year life cycles, easy migration paths, and familiar technology that you can support. Regardless of how many different brands or types of compressors in your utility center, Case will deliver a common system for each of them, with a coherent management strategy on a highly reliable, robust platform.